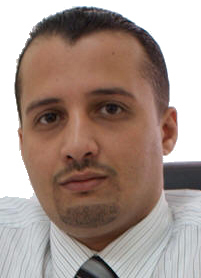 Abdel-Malek al-Houthi, leader of the Houthis in Yemen (Shia political faction based in the northern provinces of Yemen) strongly decried the exhumation of several Shiite religious figures' grave in Syria, warning that such an attack against Shia Islam would only exacerbate tensions and resentment across the region, when Muslims, regardless of their school of thoughts should be assisting one another. 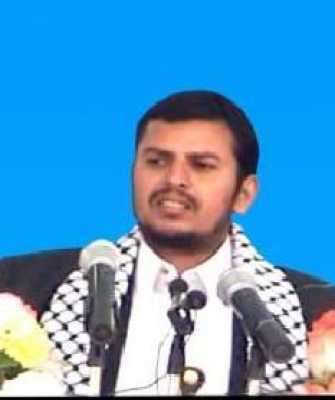 Sheikh al-Houthi which has often denounced former President Ali Abdullah Saleh alleged segregation policies against his community, having declared he believed Sana'a central government was trying to ostracize and make disappear Yemen Shia community to satisfy Saudi Arabia's crusade against Shia Islam, is now drawing a parallel with events in the region and more particularly in Syria where he claims the Zionists are pushing for sectarian strife. "This action which has been done in line with the Zionists' criminal plots seeks to increase religious intolerances," said Sheikh al-Houthi, echoing Iran President Mahmoud Ahmadinejad's remarks last week at the Scholars and Islamic Awakening conference in Tehran. According to reports, Wahhabi (an ultra-conservative branch of Sunni Islam. Al-Wahhab's teachings have become the dominant form of Islam in Saudi Arabia) extremists attacked the mausoleum of Hojr ibn Oday in Damascus. A close friend to Prophet Mohammed, Oday is held in high regards by the Shia community and his mausoleum is often visited by pilgrims. His remains were removed from the mausoleum to be taken to an undisclosed location. The Nusra front, an offshoot of al-Qaeda in Syria has already claimed responsibility for the attack.